Long-standing theories of mountain uplift have never adequately explained the towering vertical features we often observe. But the picture changes when researchers consider the possible role of the electric force. Southern Argentina is spectacular. In fact, the entire South American continent is dominated by extreme topography; lava fields, deserts, needle-sharp mountain peaks and craters. There are many theories about how the region developed such unusual terrain, most based on long-term volcanism and glacier scouring. 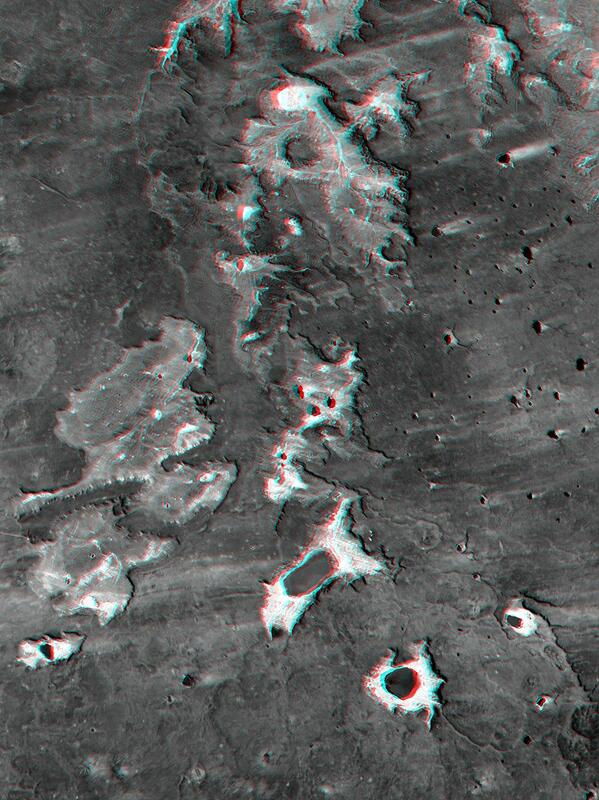 However, several examples of such topography have been imaged on Mars and other planetary bodies. Could that suggest a similar process of formation regardless of where they're found? There are some characteristics that bring into question the age of the features, however. 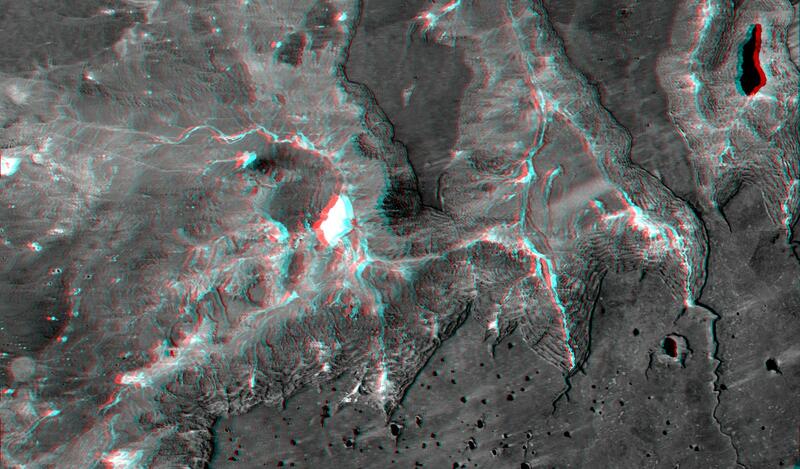 Many of the landforms include rivers that empty into lakes with no outlets. If the lakes are part of such ancient geography, why have they not been filled-in with debris from the eroding mountain ranges that surround them? 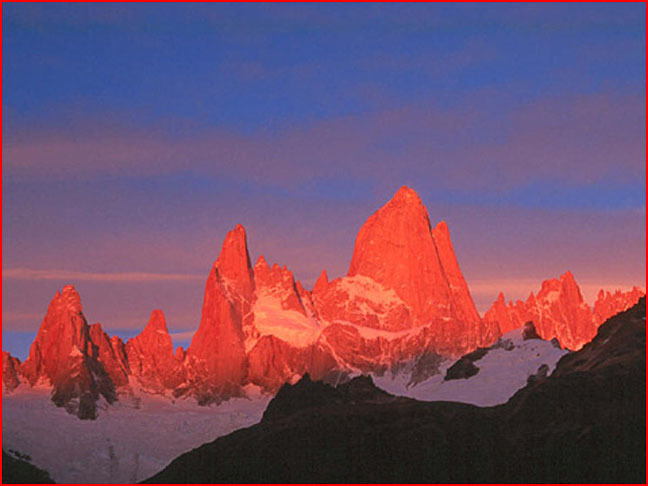 The mountain ranges, such as Cerro Torre are composed of basalt. They formed when lava flows engulfed thousands of square kilometers, some reaching over nine thousand meters thick. Standard theories of formation fail to explain the terraced flanks of the valleys carved into the mountains. 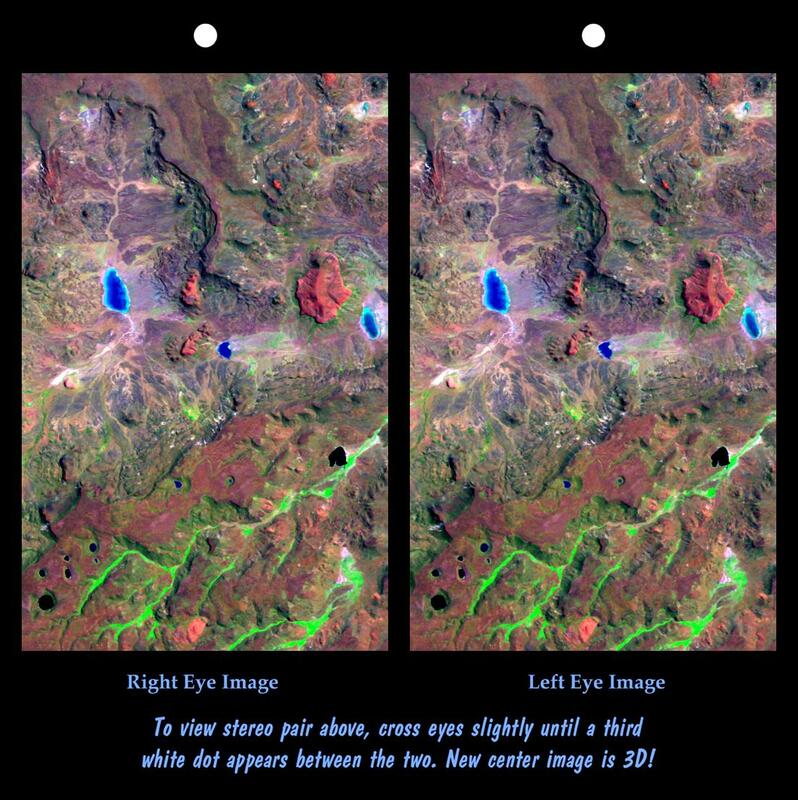 Some of them are blind canyons with hemispherical shapes that contain sharply pointed central peaks. The peaks are carved in terraces just like the canyon walls, another attribute that is very difficult to explain. How can a sharp "volcanic" peak demonstrate the same kind of terracing as the canyon wall? Once again, there appears to be no debris remaining from the eroded lava. The valleys and canyons are thousands of meters deep, but the talus slopes are very small, there are no boulders on the valley floor, and no huge heaps of gravel or glacial moraines are apparent. Where has all the eroded material gone? Another unusual feature of the basalt cliffs is the pothole shaped depressions incised into the top of the ridges. The holes contain water, but they have no rivers feeding them and they have no outlets. Although they are most likely filled in spring by snowmelt, their rims are sharply defined and do not appear to be eroded by wind or water. Another unusual aspect to their structure is the scour marks that cross over them. Electric discharge machining could provide an explanation. In the historic phase of planetary instability envisioned by electrical theorists, planets were engulfed by electric discharge. In periods of intense arcing a trillion kilowatt bolt of lightning could have shattered and vaporized the rock, lofting it toward space, leaving the terraced cliffs and deep holes bored into the ridges. A hallmark of such activity would be the lack of debris and the smooth valley floors. The excised material would have been removed in a process akin to industrial plasma surface cleaning. 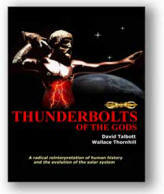 Previous Thunderbolt Pictures of the Day have described theories of such events on Mars that carved out Arabia Terra, Valles Marineris and other structures. 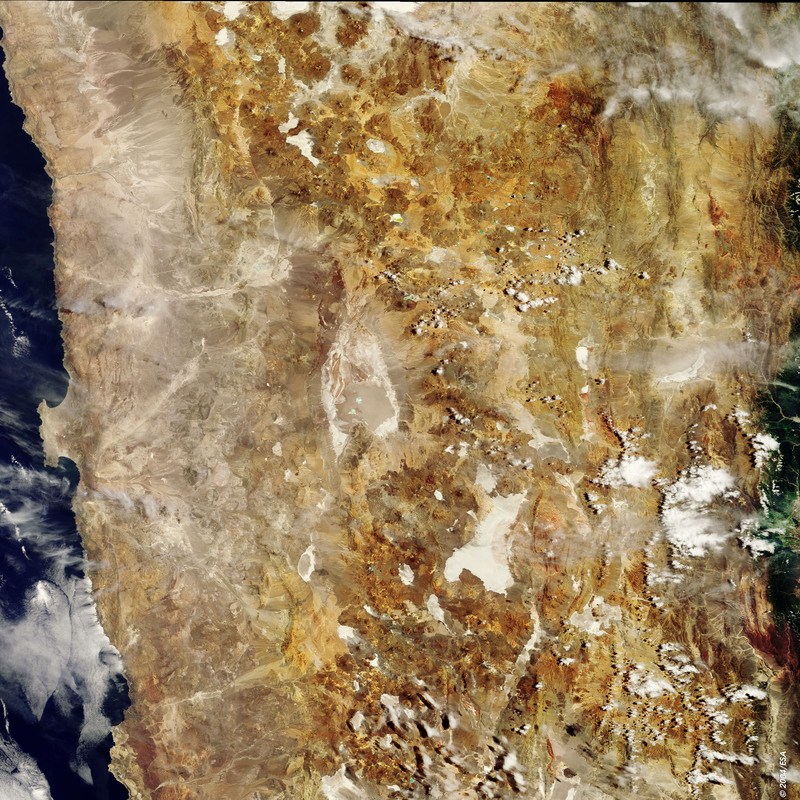 Now we must ask whether major features on Earth, including the sharply sculpted mountains of Patagonia, are remnants left by cosmic thunderbolts.